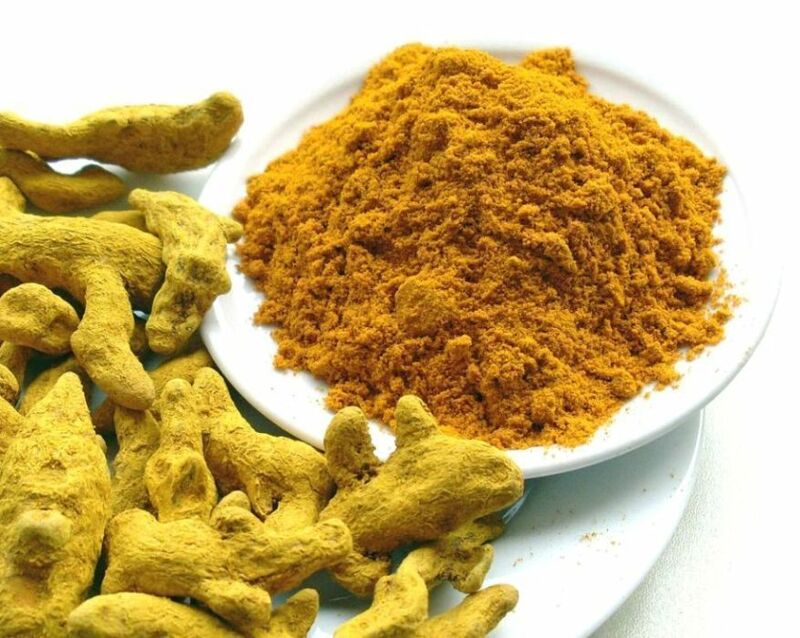 Turmeric is a rhizome that is part of the ginger family. Its Chinese name literally means “yellow ginger.” As one of nature’s most revered botanticals, it has been used for centuries as a food preservative, a coloring agent, a culinary flavor and as an important anti-inflammatory herbal remedy in Ayurvedic Medicine. It has also been used as a natural dye and as a popular cosmetic in India and Asia for healthy, glowing skin. This tri-doshic balancing herb supports many systems of the body. According to the energetic principles of Ayurveda, Turmeric is pungent, bitter and astringent in the Rasa taste energy, heating in action according to Virya and balancing for Vata, Pitta and Kapha constitutional doshas, with a tendency to increase Vata and Pitta. It is considered a wonderful daily herb to support general well-being, vitality and health. Take 1 teaspoon of Organic Traditions Turmeric powder once daily as a general doshic balancing tonic. Use Turmeric in all culinary preparations. Add Turmeric powder to recipes such as salad dressings, curries, stir-frys, soups, smoothies and more. Add ½ -1 teaspoon to smoothies or in your water with a squeeze of lemon for a refreshing, simple turmeric drink. As there are no binders or excipients added, contents may settle so stir while drinking if mixing it with water or juice. Add Organic Traditions Turmeric powder to water, coconut water, your favorite juice or to smoothies. Add 1 teaspoon of Organic Traditions Turmeric powder to your favorite smoothie recipe to create a nourishing, antioxidant rich smoothie. According to Traditional Ayurveda it is suggested to take 1 teaspoon twice daily in warm water or warm milk as a supportive tonic. Make a tea-like infusion by adding 1 teaspoon of Turmeric powder to 6-8 oz. of hot water or almond milk. Let the water sit for 10 minutes to allow the compounds to be released. Add some honey or 1 teaspoon of Organic Traditions Yacon Syrup or Organic Traditions Coconut Palm Sugar in order to add a touch of sweetness. 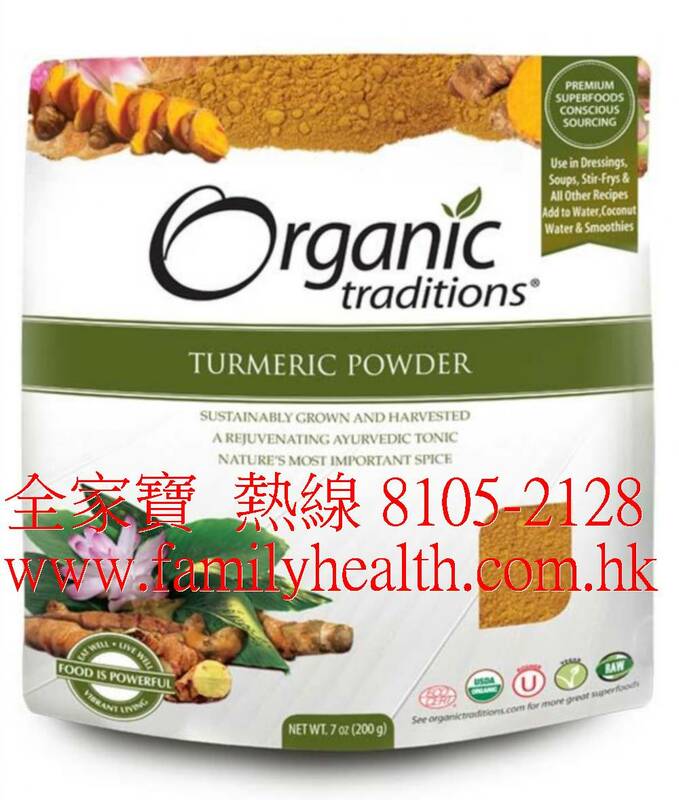 Turmeric powder can also be used topically. Mix the powder with honey to create a traditional rejuvenating Ayurvedic face mask or make a paste for rashes, skin irritations and bruises.